Dan Bowland is a multi HIA award winning designer with over 20 year’s experience in residential design and construction. 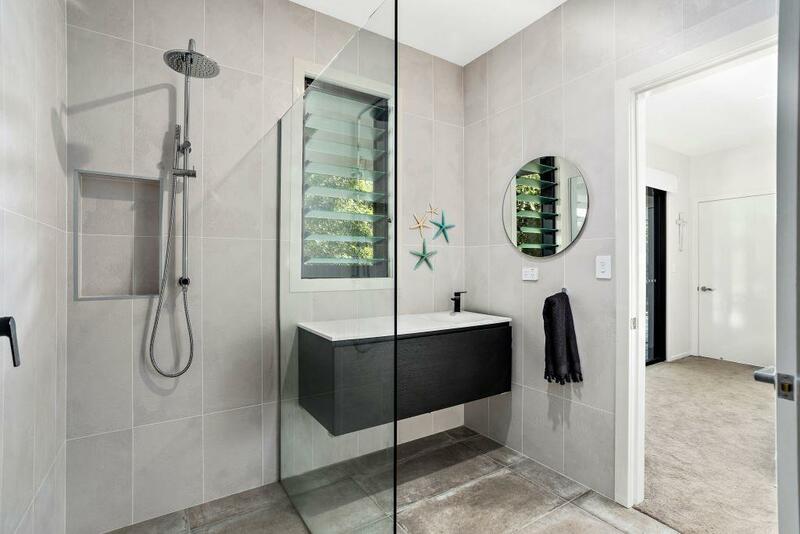 Dan specialises in the design of new custom homes, all aspects of renovations and multi-unit developments. 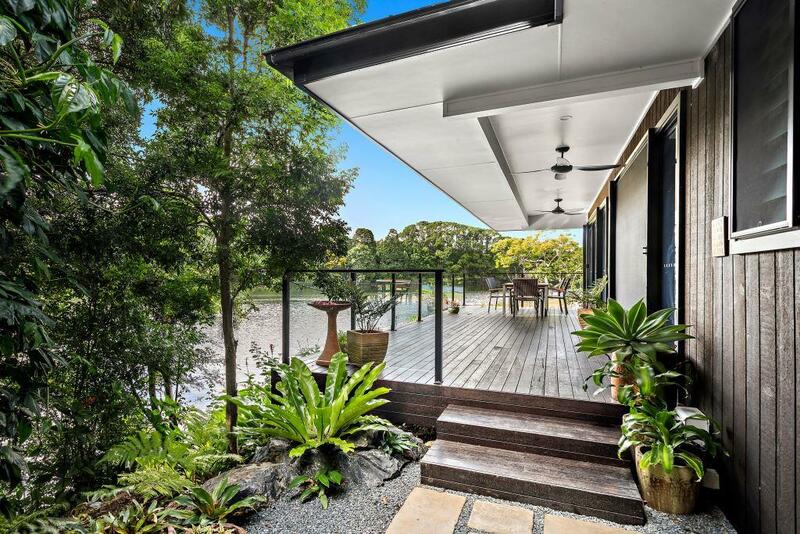 This project located in Bonville showcases Dan Bowland’s expertise in the development of a Granny Flat with extraordinary views of a private lake. This particular project has Breezway Louvre Windows specified all throughout the residence to maximise airflow and views over the private lake. 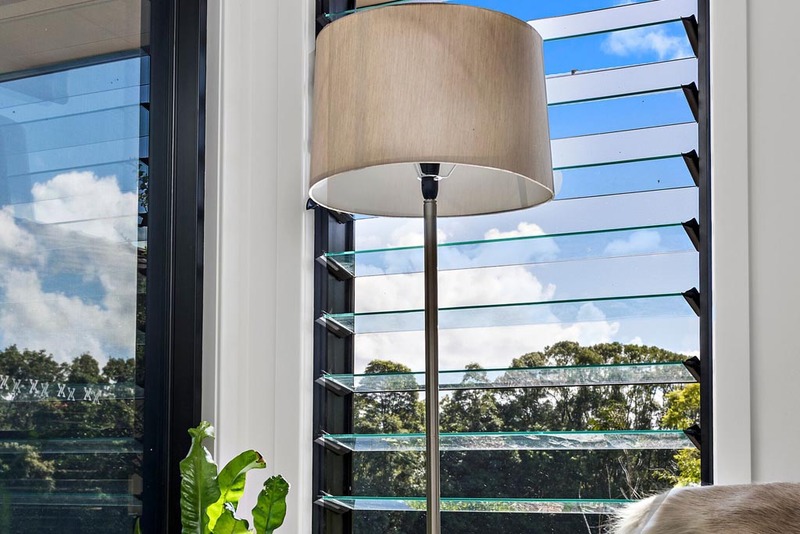 By incorporating Breezway Louvres into the design, it allows each room to be naturally cooled thereby significantly reducing the need for air conditioning. 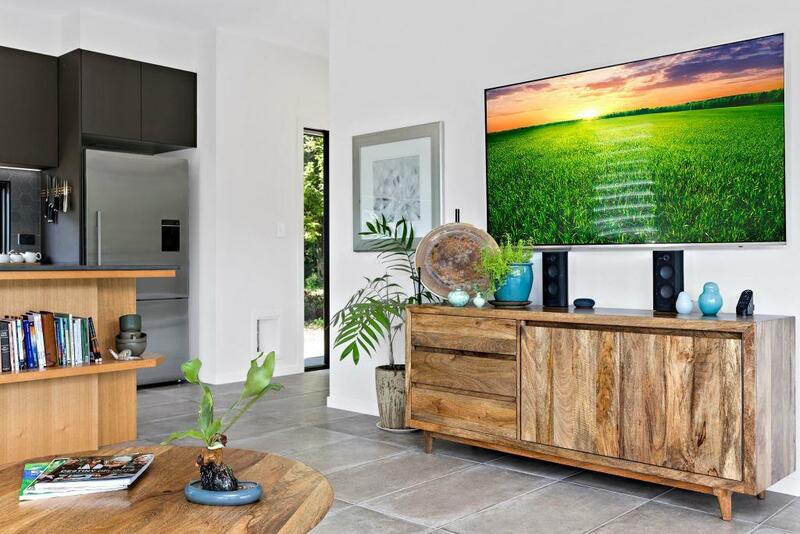 This project won the 2018 Master Builders Association of NSW Excellence in Building Awards for the category of Granny Flat.